Have you ever marvelled at performers who were able to play the piano AND sing at the same time? It is quite an impressive ability, and at SVA we are particularly passionate about singers developing piano skills, for a multitude of reasons. If you're a singer who plays the piano, it's much easier to find an accompanist simply because you can accompany yourself! This minimises the stress (and expense) of having to find someone to accompany you, often without much notice. Self-accompaniment also makes it much easier to rehearse at home. Performances aside, being able to spend a rainy Saturday afternoon singing and playing songs at the piano is a fantastic way to relax and have some all-important downtime! Singers tend to find it easier to learn songs by ear (ie by listening to the recording). However, we believe that being able to read music is important for all musicians, and not just instrumentalists. Learning the piano helps students to become proficient at music reading, which in turn carries over to vocal sheet music. Aural (listening) skills are very important for all musicians, as they allow you to easily move from the written to the aural form of a note, and vice versa. Aural skills are also critical in developing pitch accuracy in singers. Because pianists consistently hear accurate representations of different notes (provided the piano is in tune! ), piano assists in refining aural skills, giving singers who play the piano an advantage when it comes to pitch accuracy. Learning the piano means that singers can not only read music, but can also develop songwriting skills - it's virtually impossible to write a song without an instrument capable of playing chords (ie piano or guitar). We hope this has inspired some singers to consider learning a new skill this term! 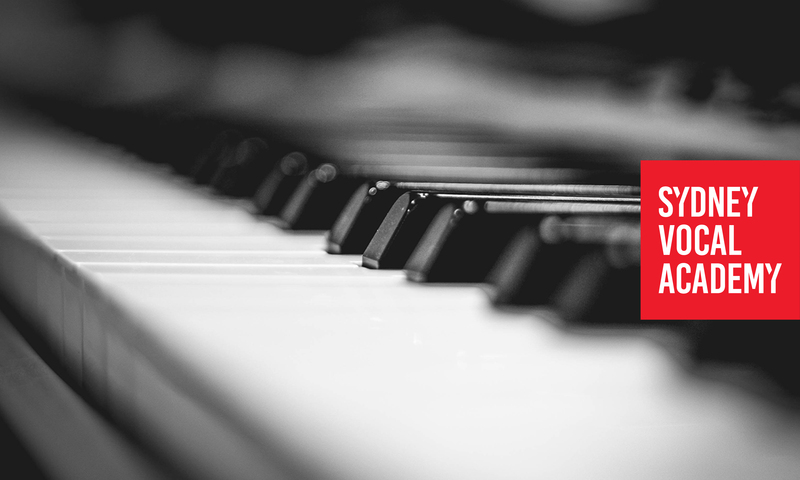 At SVA we have wonderful piano teachers who specialise in contemporary piano, and we offer both private lessons and group classes. You might like to also check out our blog explaining the difference between contemporary and classical piano.